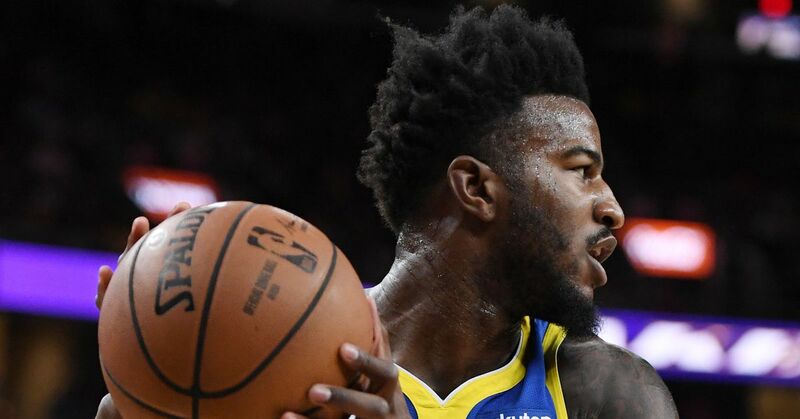 Jordan Bell will start for the Golden State Warriors against the Milwaukee Bucks tonight because Draymond Green is out with a toe sprain, as widely reported yesterday. This will be the first start of the season for Jordan Bell, who had 13 starts in the 2017-18 season as a rookie. The promise he showed in his rookie year led some to wonder if he’d end up being the starter this year, but Damian Jones’ somewhat surprising emergence as a viable option has prevented that. Ron Kroichick of the San Francisco Chronicle reported earlier this evening that Warriors coach Steve Kerr thought Bell was trying to do a bit too much in training camp and is just starting to settle into his role. …I’m really looking for him to be great at what he’s already good at – the defense, running the floor, rebounding, blocking shots. We don’t need him to do too much else, and I thought he was trying too hard early. That makes tonight’s game a huge opportunity for the promising young forward who so many have such high hopes for — the minutes will be there tonight and he just has to continue to build Kerr’s trust in his ability to play his role.